Take a look at our NEW prepared meats! You are here: Home / Blog / Take a look at our NEW prepared meats! 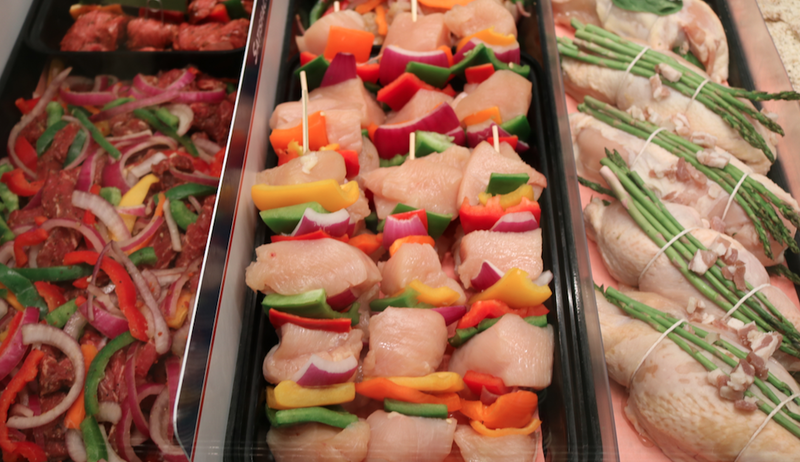 From left to right: Fajita beef with veggies for $7.99 per lb., chicken kabobs for $8.99 per lb., and asparagus pancetta stuffed chicken for $8.99 per lb. From left to right: Marinated boneless beef ribeye steak for $16.99 per lb., marinated black pepper tri tip for $10.99 per lb., and beef satay black pepper for $8.99 per lb. 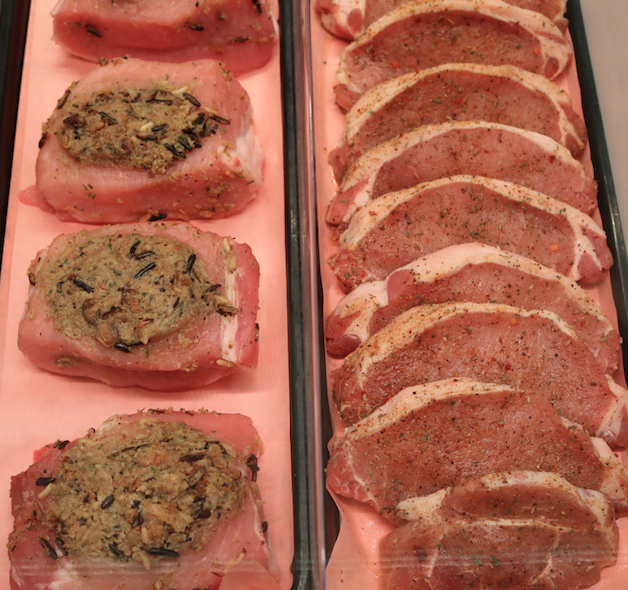 From left to right: Stuffed pork chops for $5.99 per lb. and marinated boneless thin-cut pork loin chops for $4.49 per lb. 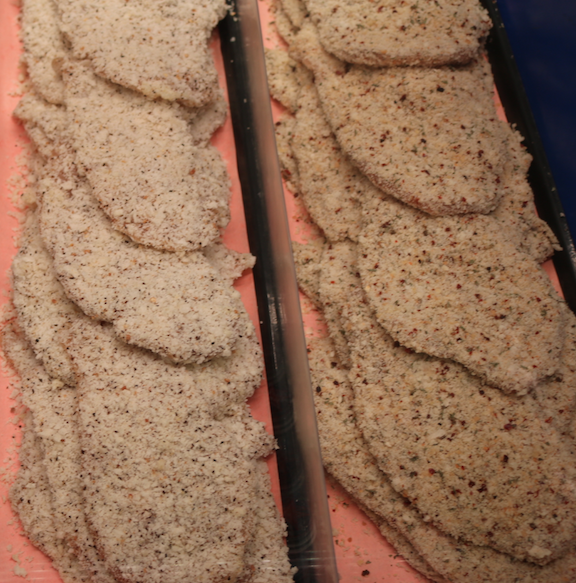 From left to right: Lemon pepper breaded chicken cutlets for $6.99 per lb., and parmesan breaded chicken cutlets for $6.99 per lb. 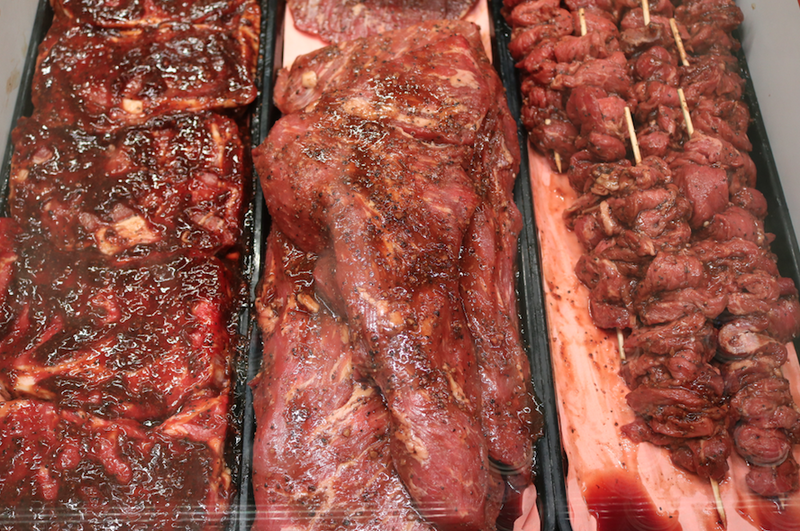 But wait, there’s more… Come on in and check out our marinated meats! Join us for Angkor Product Demo!FREE Wine Tasting Tomorrow!